The BoI Executive Director, SMEs, Mr. Shekarau Omar, who presented the cheque to Jaiz Bank on behalf of BoI MD, expressed confidence at the ability of the non-interest bank to effectively disburse the funds to target groups. Also speaking at the signing ceremony, Managing Director/Chief Executive, Jaiz Bank, Mr. Hassan Usman said small businesses will be able to access the funds to grow their businesses and create wealth. 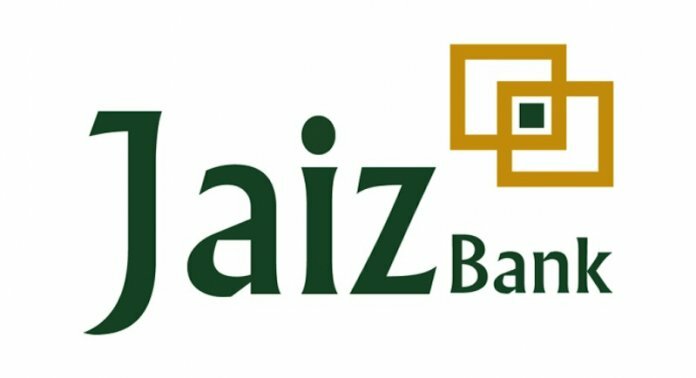 He said: “Fundamental to the vision and mission of Jaiz Bank is to create wealth for MSMEs. I want to assure you that maximum benefits will to the stakeholders.